From the older days when chivalry and courage meant going to to war and mightiest slaying their opponents, retreats meant more than defeat. 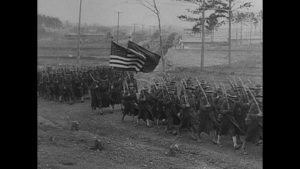 Those were the deadliest of all times and often the head of a military unit, often called the military commander, when he deemed fit, would command his soldiers to retreat. He would thunder out in command, as his soldiers would then find escape routes to safely get out of the war zone. A wise commander, upon retreat would then summon the entire unit together. He would motivate the team and together devise strategies to make a winning comeback. A retreat would not be a time to blame or curse of point fingers, but rather a space to honestly evaluate the progress of the team. A space to heal, support and reflect to give room for progress and growth. In our personal lives, our days are filled with military arenas… of people with unrealistic demands, wishes and aspirations not coming to pass; of life issues hitting us from all angles, or so we think. Have you ever thought of giving up? Or just letting yourself be beaten through life that all that is left of you a hopeless walking being? Your military department calls for a retreat urgently. Its time to look inside and start healing. Perhaps you heard this inner command numerous times but never knew what it meant. Perhaps you got too busy and noisy in your mind to even listen. Its time you took a retreat. Its time you look within to heal and refocus! Recounting such experiences, a peace agent states; “one such life changing moment in my life occurred in 2014 June with Peace Revolution. A retreat in the context of Peace Revolution occurred in two phases. A 42 days self-development program online was a great way to introduce me to the might within me. I began looking inside, I began going deep into myself.” The best part of this self retreat is that its free of any charge! All you need is some stable internet and about 30 minutes of your time everyday! This online platform is available for everyone across globe. 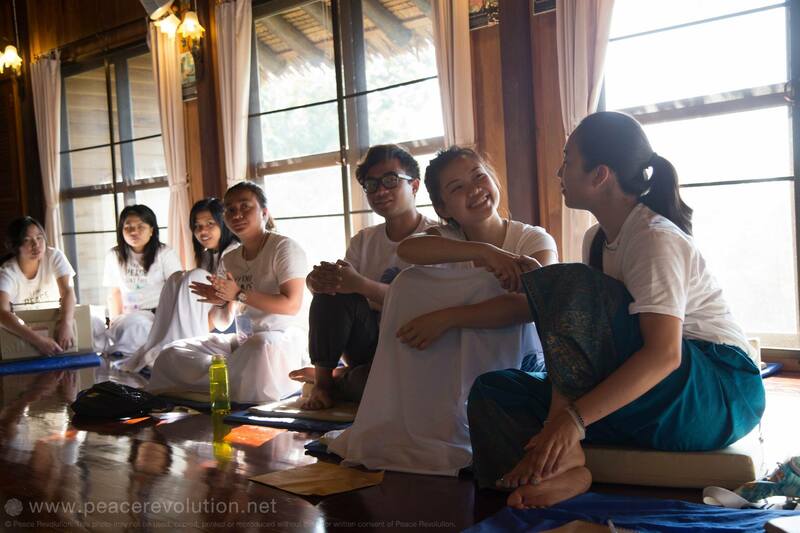 With the growing demand for meeting and sharing, Essar, one of the initial participants in the Peace Revolution Fellowship retreat narrates how he got the chance to meet with participants from across the globe. He continues that two weeks in Thailand became a life changing moment where he met people who care and value him. He had met other peace lovers across the globe who had enjoyed the first 42 days self-development program. He got a chance to look within and develop a sense of self awareness and direction in his life. More than four years have passed since he attended the retreat, but the core values from the retreat stays with him. He remarks that he decided to carry the retreat experience home and keep him in the arena of life. Previous PostPrevious What if the world can be a better place?